 Kumdo is the art of Korean swordsmanship. It is an excellent art for developing great leg strength, wrist strength, hand eye coordination, agility and focus. 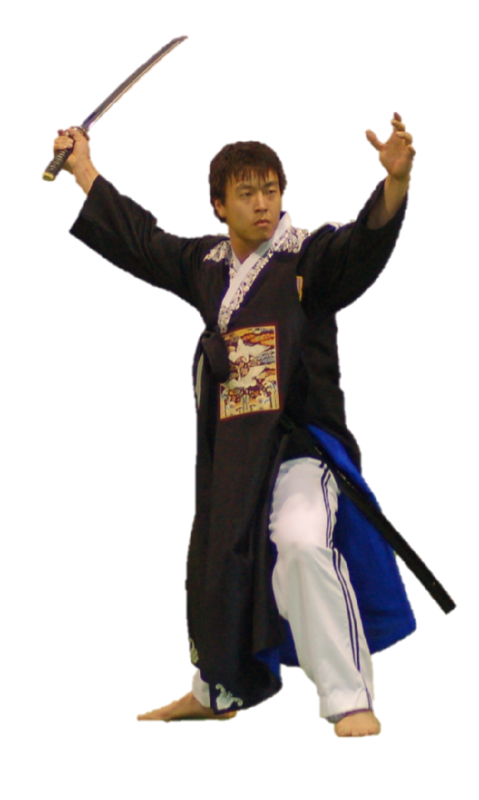 Korean sword arts are known for their emphasis on slicing real material with a live blade. Naturally, you will not be doing this as a beginner, but with diligence and the help of your instructors, you will slice tatami, bamboo, rice paper, etc. for your black belt test. Kumdo is very detail oriented. Correct slicing arcs and angles must be achieved, and this simply takes time and repetition. Also, since the goal is to eventually use a live blade, EXCELLENT MANNERS ARE MANDATORY! 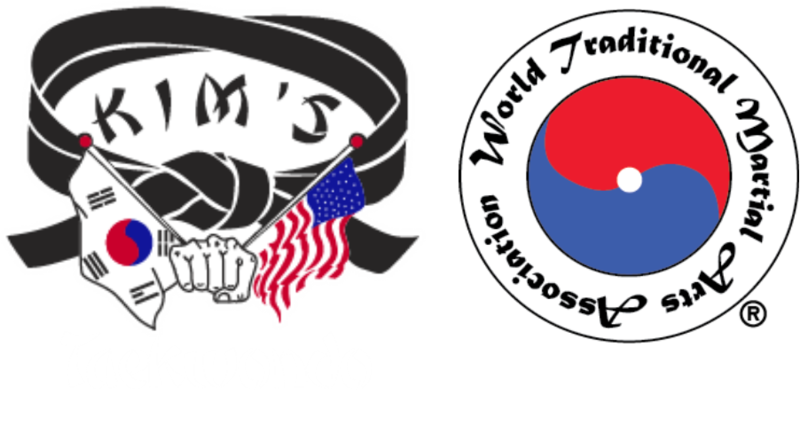 Our Kumdo program represents Grandmaster Kim's dedication to giving us the best martial arts training from the original source. As many other masters and grandmasters learned to swing a golf club, our Grandmaster Kim knew that his hands were meant to swing a sword. 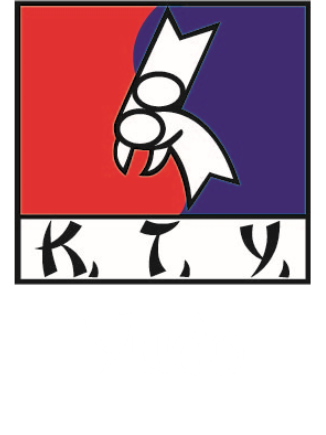 He started training Kumdo in his 40's and sought out the President of the Haidong Kumdo association. He took lessons from him and tested to a master degree after many years of training. 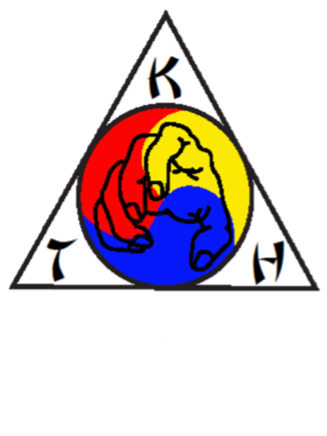 His commitment is the reason why our school was one of the first in the nation to teach Kumdo. Kim's College of Martial Arts offers this class to students at least 10 years old or older. We cater to students of all different skill levels, so even if you're a beginner or if you have years of experience, we have the instructors and the know-how to keep you going.